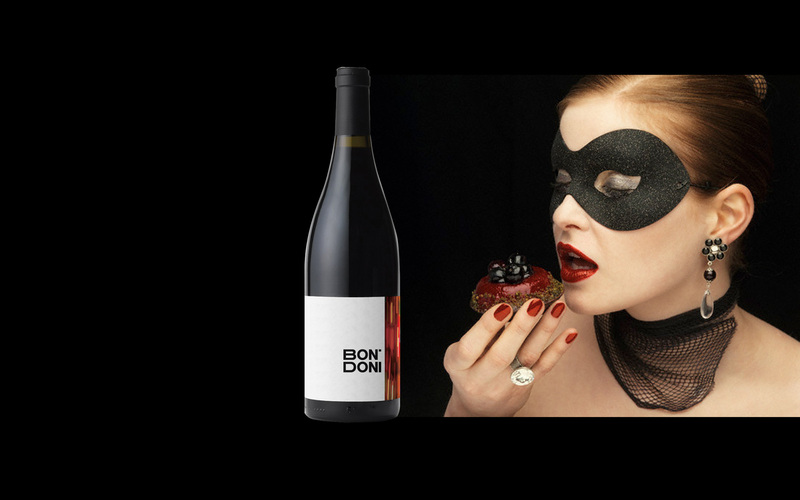 Bondoni is a light wine usually consumed with a bait. The concept I used is “life in motion”. 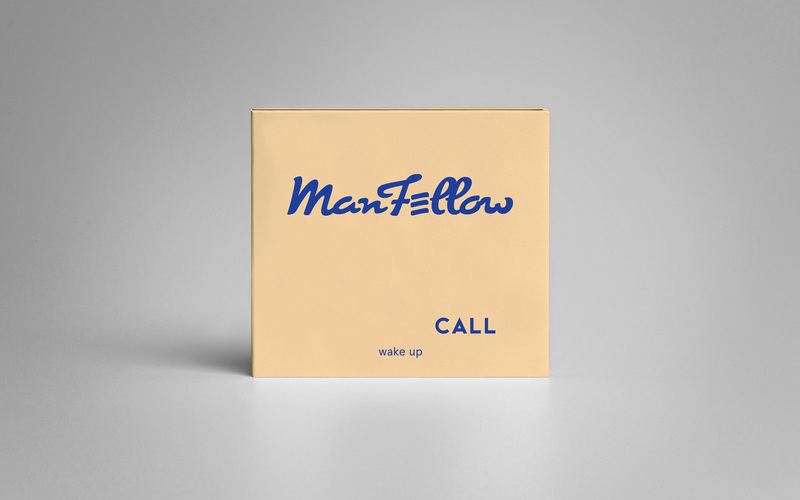 Visual identity proposal and packaging design for a music band called Manfellow.